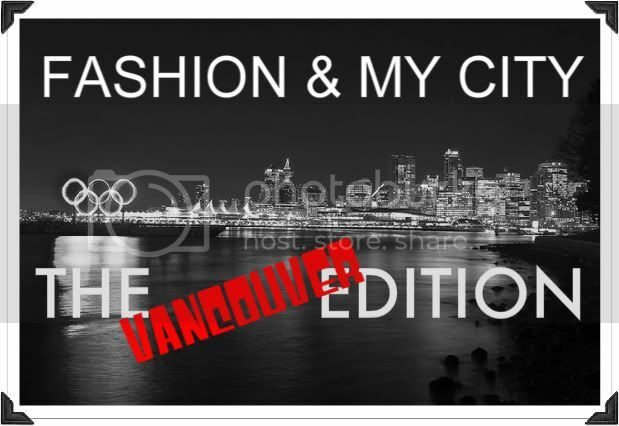 NEW TO ALIXROSE: FASHION AND MY CITY - A HAUTE MESS SETTING THE RECORD STRAIGHT ON VANCOUVER! Introducing a new feature to my blog, called FASHION & MY CITY! It's an opportunity for a guest blogger to tell us about their city. Coming from Seattle I know that their are a lot of misconceptions, we're not as granola and grunge as some people may think. Times have changed and here's a chance for us to take notice. 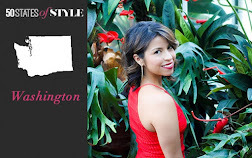 In this First Edition, the Lovely and Stylish Niki of A Haute Mess will tell you about the misconceptions, the designers you should take note of and the boutique you should stop at if you're ever in Vancouver. I thought this would be a perfect one to start with since the Olympics are going to be there and some of you maybe interested about how fashionable Vancouver really is!! There is a HUGE misconception that fashion in Vancouver doesn't exist and that people here (and on the West Coast) don't care about what they wear. You think Vancouver and you automatically think Lululemon pants and a TNA hoodie. Not really the case anymore! There are a ton of awesome fashion/style blogs coming out of Vancouver, amazing designers and beautiful boutiques selling the best in contemporary and luxury fashion. It's a new era! Fashion blogging for sure. It seems like I'm discovering new Vancouver blogs all the time. It's awesome! 1.Jason Matlo - I wish I had a closet full of his cocktail dresses! They're so easy to wear. 2. Nicole Bridger - I really appreciate how her entire collection is made of sustainable materials, and she's a perfect example of how to do Eco-fashion. Also her basics are a must-have. A great Eco-boutique to check out here is Body Politic - it's sustainable from the refurbished antiques inside to every item of clothing carried there. The great thing about this store is it's proof that you don't need to sacrifice fashion to go green. There are a ton of other great stores here, but without making a huge list I'll just say that Gastown and Main St. are awesome for boutique shopping. 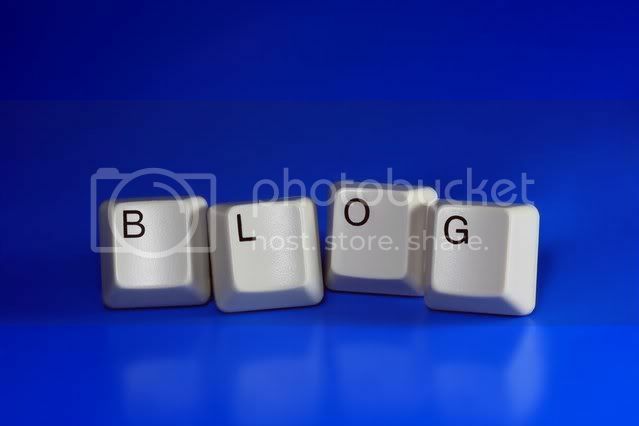 Read my blog! And click on my ads. haha. Just kidding Google! Thank you to Niki for telling us about Vancouver! Tune in next week for the 2nd edition! Hooray for Vancouver! And I second the notion that Gastown and Main Street are amazing places to shop (and eat and drink and people watch, for that matter). i tried to help battle the seattle misconception as well. green doesn't equal granola! there are so many great eco designers out there. 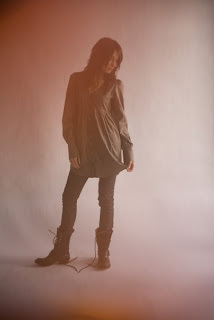 also, sustainable materials in clothing are WAY more durable, thats why I like nicole bridger basics so much. you wear your basics to death so buying them in soy for example makes them last much much longer, and they don't pill or look crappy after a while. Break the stereotype! Love it! Yes, Vancouver does have style... and people around the world are starting to notice. fabulous outfits! Can't wait for the olympics! I love the Nicole Bridger pieces! The look so edgy, comfortable and grungy! There is s similar misconception about Dublin as well! i love hearing about other cities and their local designers. people in vancouver dress better than seattle and bellevue combined, period.